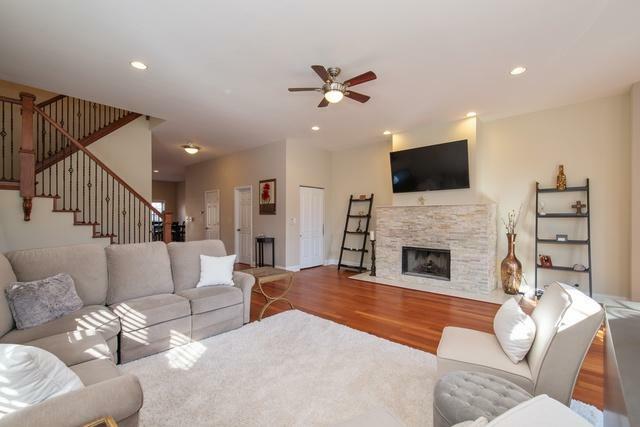 Exceptional 4BR/3.1BA in Hollywood-North Park Lives Beautifully and Has Everything You Need and Want. 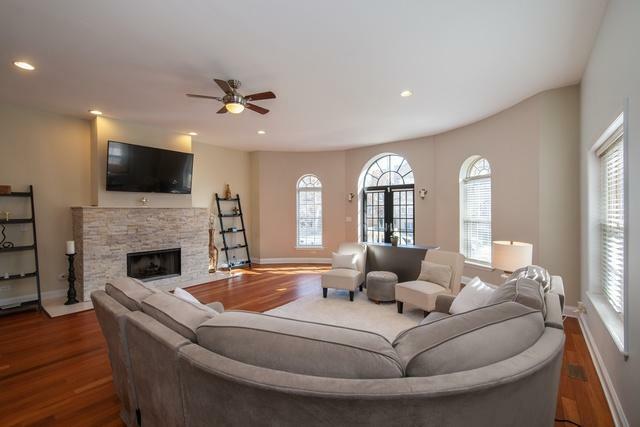 Bright, Airy Living Room w/ Stone-Surround Fireplace and East Exposures; Open Dining Room/Great Room Combo with Sliders to Rear Deck; Modern Kitchen With Tons of Storage, Granite Counters, Custom Built-Ins, Stainless Appliances + Walk-In Pantry; 3BRs Up Including Master w/ WIC, Fireplace, Private Deck, en Suite w/ Spa-Tub-For-Two. 2ndFl Laundry. 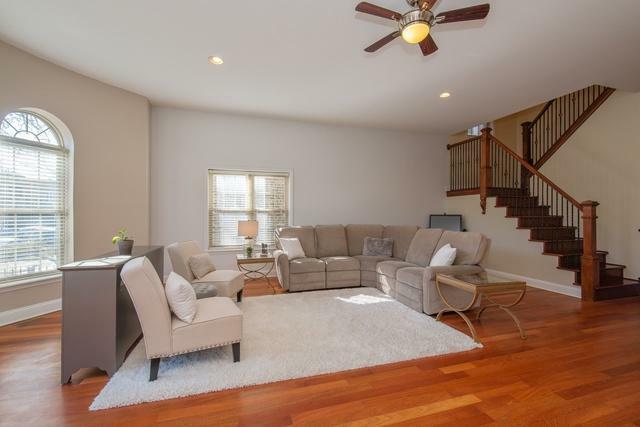 Finished Lower Level w/ Huge Family Room, Guest Room, Full Bath, Office, Storage, and Utility Room. Zoned GFA/CA, , 2C Garage, Fenced Front & Rear Yard. 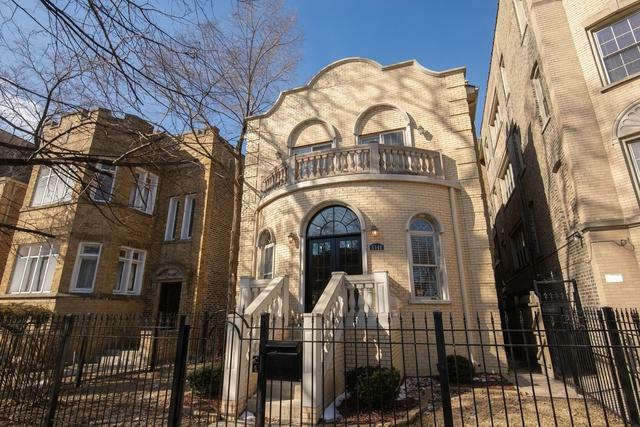 Walking Distance to Level 1+ Peterson Elementary, Northside College Preparatory HS, NPU and NEIU campuses. 10 mins to Brown Line @ Kimball plus nearby Metra, 90/94. Nearby amenities include two walk-to grocers, fantastic breakfast restaurants, bakery, quick bites, dinner spots, dry cleaners, and more.The very best of city living can be yours. Come check it out.